Effective May 1, 2019, the ATM located at 13808 AL Hwy 227 in Geraldine, AL will no longer be in service. Please use the ATM located at the Main Office at 40956 AL Hwy 75 in Geraldine. 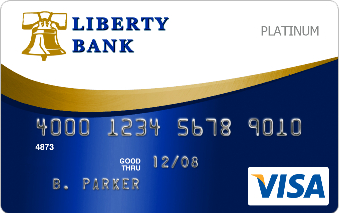 Give yourself the buying power of Platinum with the Liberty Bank Platinum Visa Credit Card. new vehicle or remodel the kitchen? A loan from Liberty Bank maybe exactly what you need. A higher standard of security is coming. 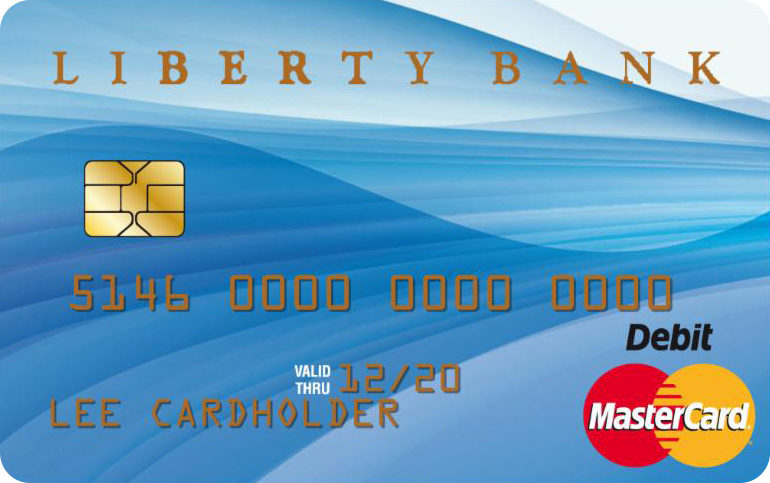 Introducing the Liberty Bank Debit MasterCard with chip technology. © 2019 Liberty Bank. All rights reserved.